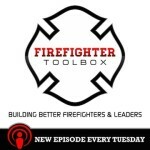 Firefighter Training Episode 056 of the FirefighterToolbox podcast is about making a consistent and continuous effort to investing in your future in the fire service. 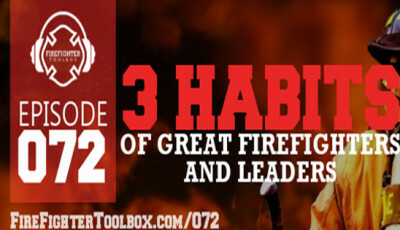 Chief Bobby Halton, Capt Angela Hughes and David J Soler discuss 2-3 successful traits of leaders as well as successful habits. They also discuss this years FDIC 2015 and iWomen Conference 2015. 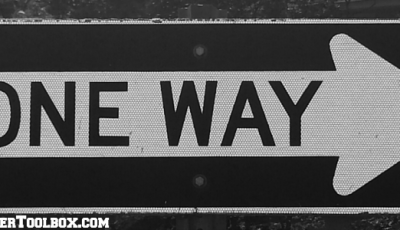 Things up and coming leaders should be focusing on this year. Developing and cultivating the right habits. Qualities of a successful leader. Intro by Lt. Pete Clark, Norwich Fire Department, Norwich, Connecticut. 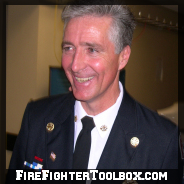 Fire Chief Bobby Halton (ret.) 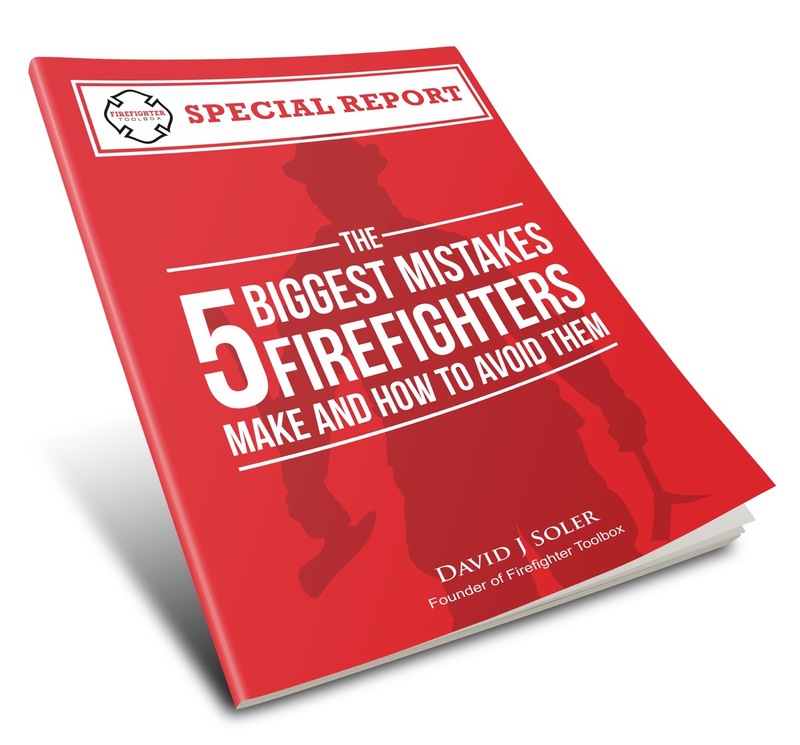 is currently Editor In Chief of Fire Engineering Magazine and education director of the Fire Department Instructors Conference (FDIC). Chief Halton began his career in structural firefighting with the Albuquerque Fire Department and rose through the ranks to include chief of training. Bobby was chief of operations until his retirement from Albuquerque in 2004. 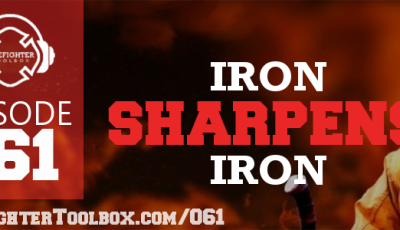 He then became chief of the Coppell (TX) Fire Department, Bobby left Coppell to assume the duties as editor in chief of Fire Engineering Magazine. Chief Halton is a graduate of the University of New Mexico, left a member in good standing with the International Association of Fire Fighters, is a member of the International Association of Fire Chiefs, and has served on several of the National Fire Protection Association technical committees. He is active with the National Fallen Firefighters the Congressional Fire Services Institute and the Firefighters Cancer Support Network. 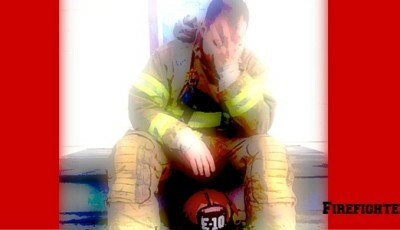 He has done extensive speaking and training for the fire service in the United States and internationally. 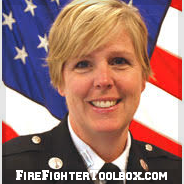 Angela Hughes began her experience with the career Fire Service in 1989 as a Paramedic for the Baltimore City Fire Department. She was hired by Baltimore County in 1992 and functioned as a Paramedic, Preceptor/Coach, Firefighter, and Fire Marshal. Hughes’ current rank is Fire Captain assigned to Station 54 in Baltimore County Maryland. 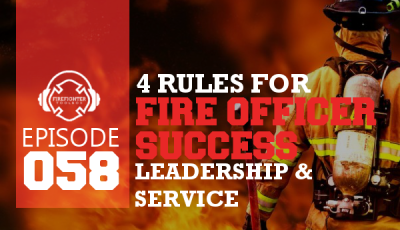 As the co-founder of the Baltimore County Women in the Fire Service she continues to mentor women and currently serves as the President of the International Association of Women in Fire and Emergency Services. Her Committee work includes the USFA Severity of House Fires, FEMA grant reviews, VCOS Diversity and Inclusion, National Fallen Firefighters Tampa 2, NFFF Suicide Symposium and most recently NFPA Needs Assessment Summit. Captain Hughes has been published in Fire Engineering and has spoken several fire service venues.